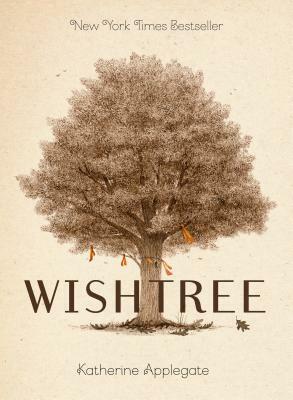 A special edition for adults of Katherine Applegate's New York Times-bestselling novel about an oak tree and a crow who help their neighbors embrace their differences. When a new family moves in, not everyone is welcoming, and Red's experience as a wishtree is more important than ever. With a message of inclusion for dreamers and welcomers, this is a book for our lives and times.